This business is one of ever-changing rules, trends, and technology. 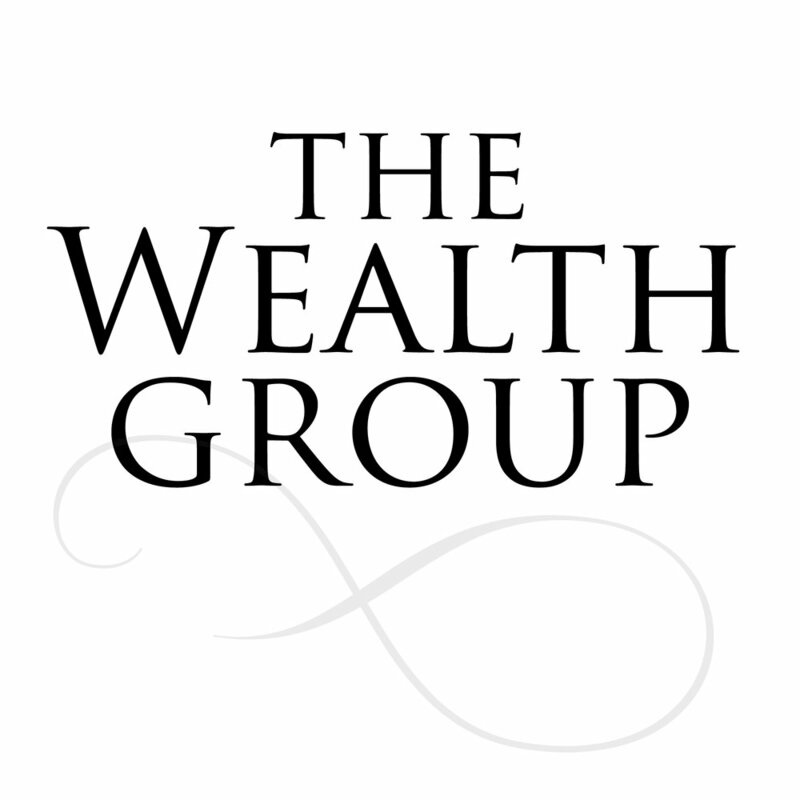 Our entire team is committed to maintaining excellence in the technical aspects of wealth management and client service. In order to do so, we create a budget of both time and money each year for every team member to improve their abilities through educational opportunities. When talking about investing or portfolio construction, one of the core philosophies you should learn about is asset allocation. What is asset allocation? It is an investment strategy that aims to balance the risk and reward by apportioning a portfolio’s assets according to an individual’s goals, risk tolerance and investment horizon. The three main asset classes – equities (stocks), fixed-income (bonds), and cash – have different levels of risk and return, so each will behave differently over time. Election season has become a trying time for many people in our country. I can certainly appreciate the sentiment. The depth to which people’s character seems to dive is shocking and extremely disappointing. It certainly seems that we have moved away from common sense and articulate debates as it relates to issues the government should or shouldn’t be involved in. For example: is it okay that our Federal government has accumulated nearly $20 trillion of debt? No. End of discussion. Is it okay that our Federal government has run at an annual deficit for over a decade? No. End of discussion. These are simple things on which every single American should agree and certainly every elected official also.